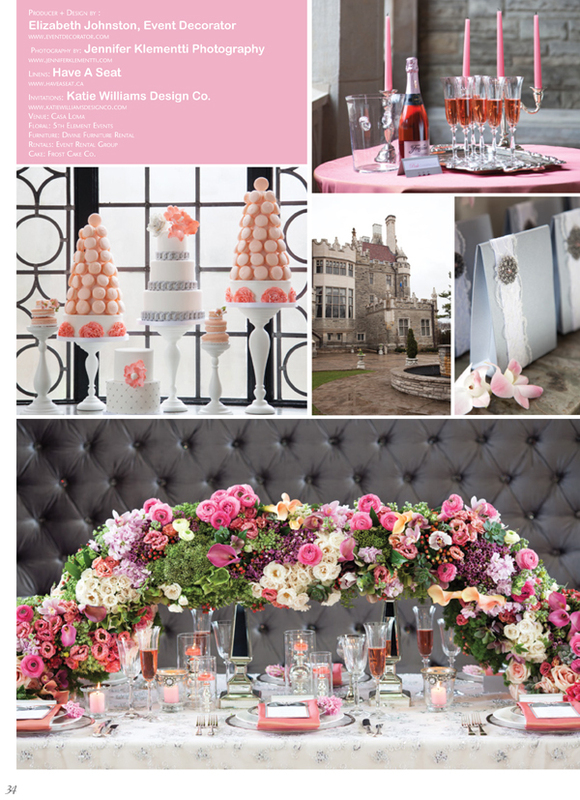 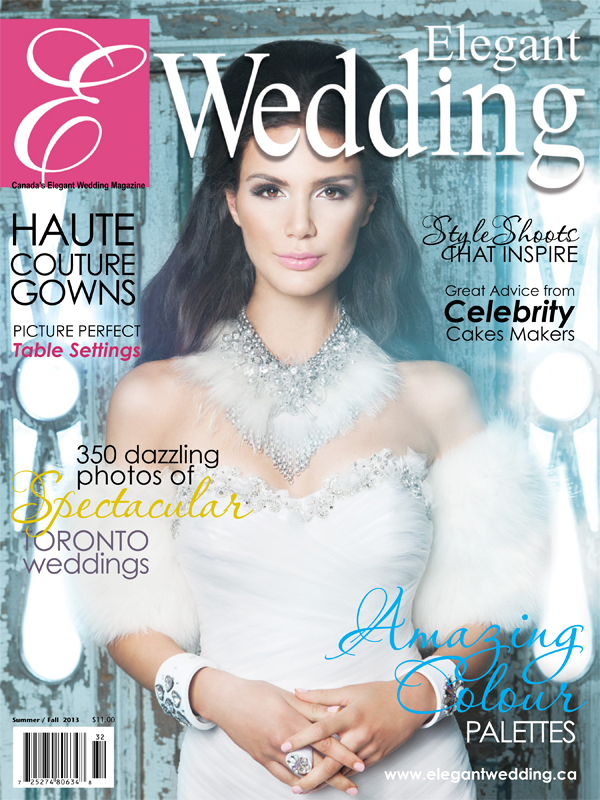 I am thrilled to have worked with such an amazing & talented team of creative Toronto & Barrie wedding professionals on this stunning Casa Loma styled wedding inspiration shoot. 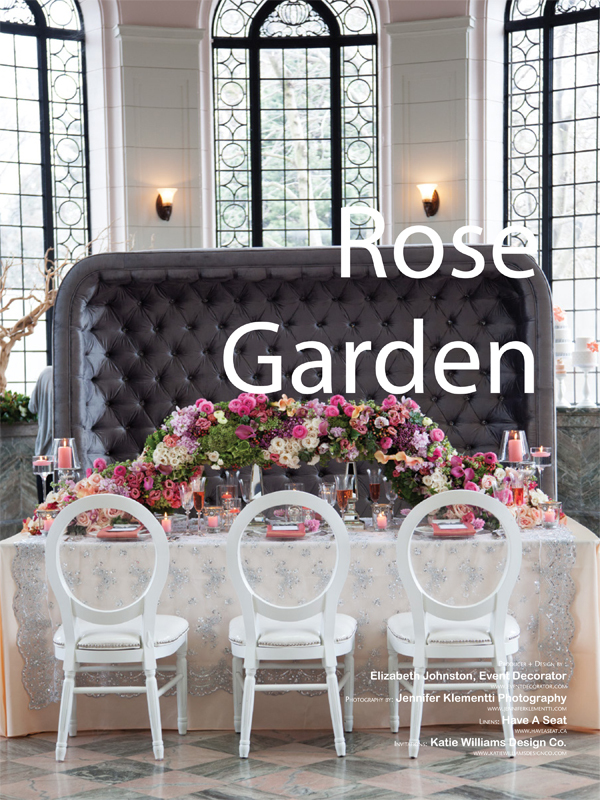 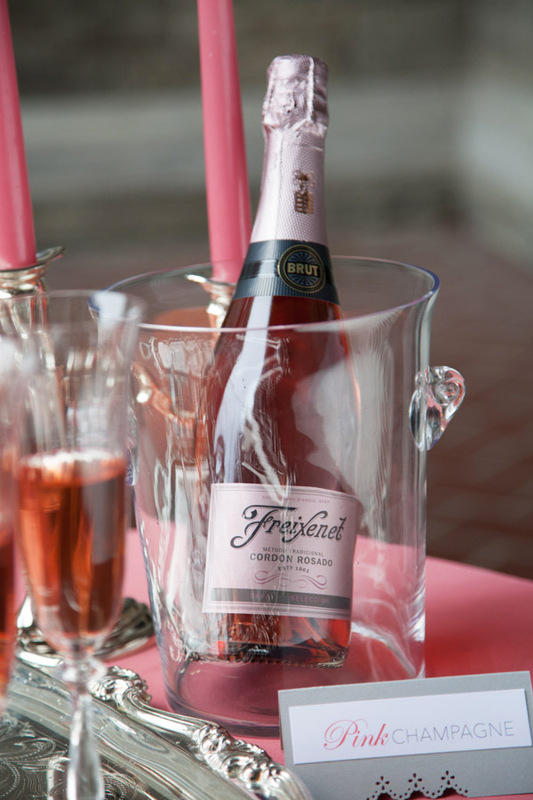 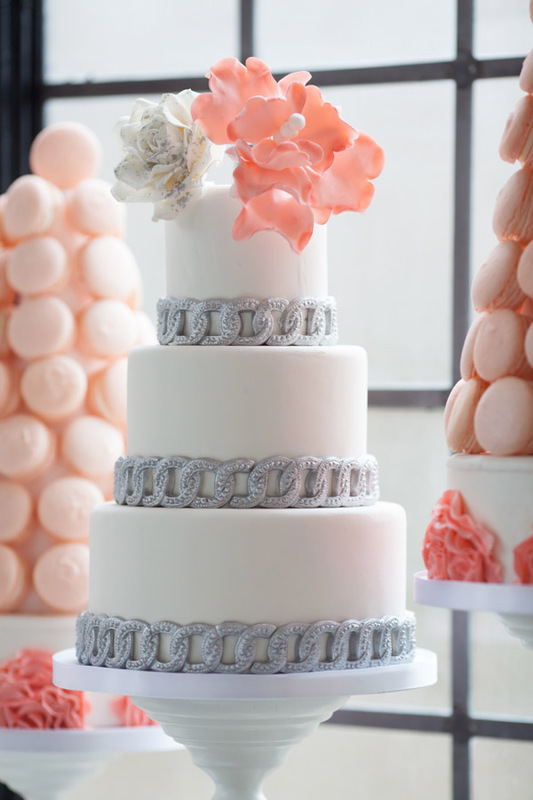 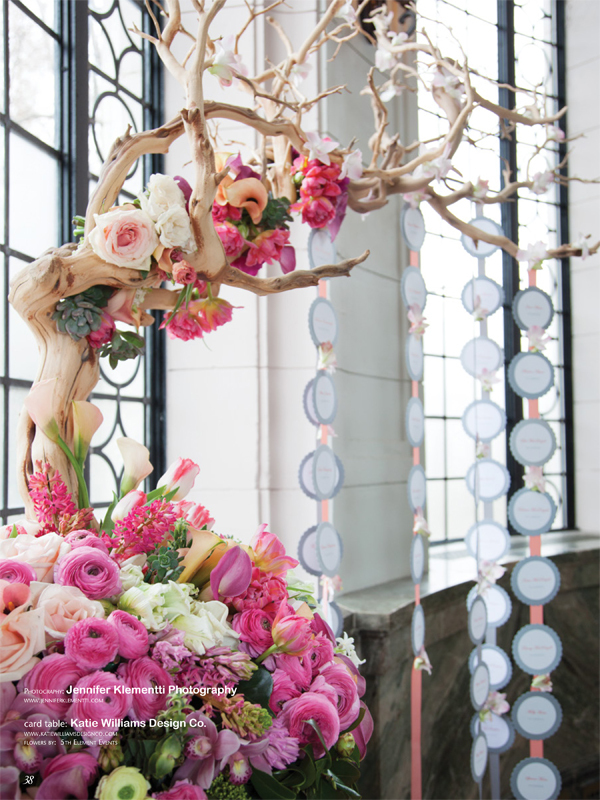 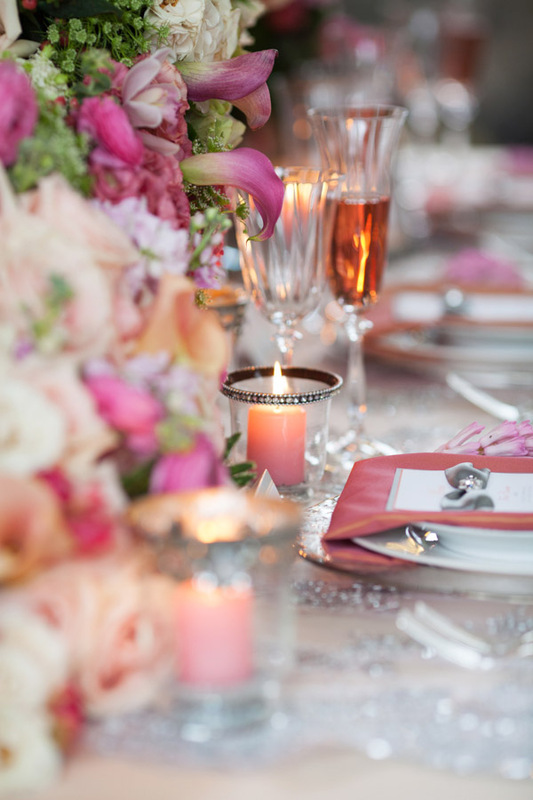 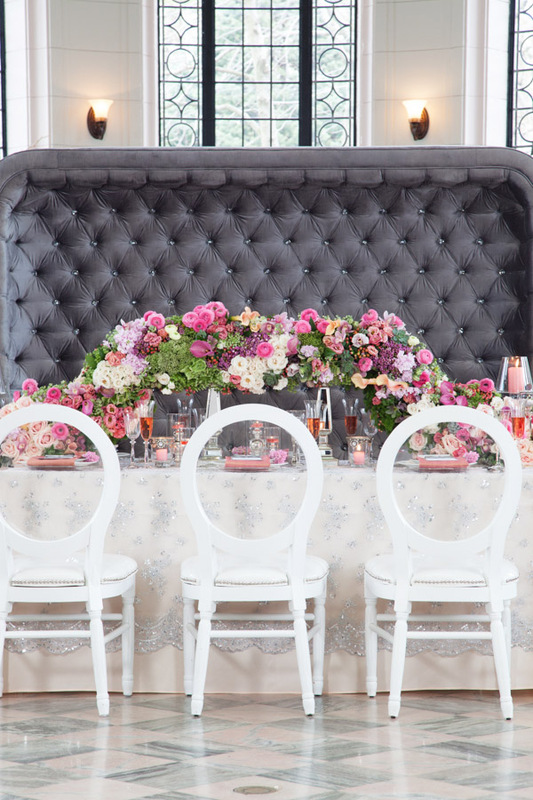 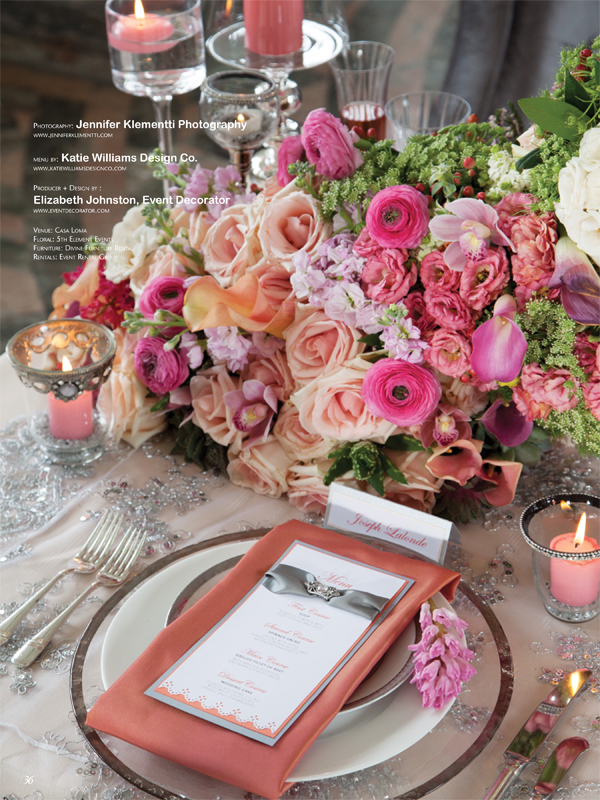 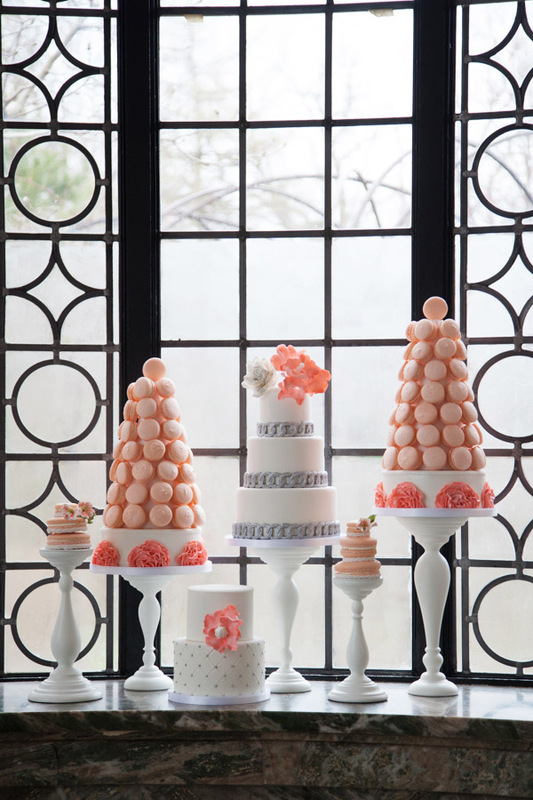 This beautiful shoot was produced by Elizabeth Johnston of EventDecorator.com. 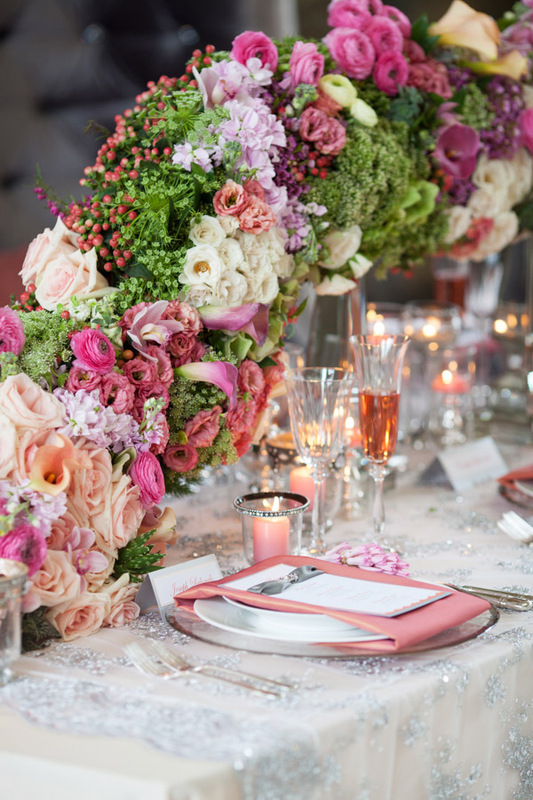 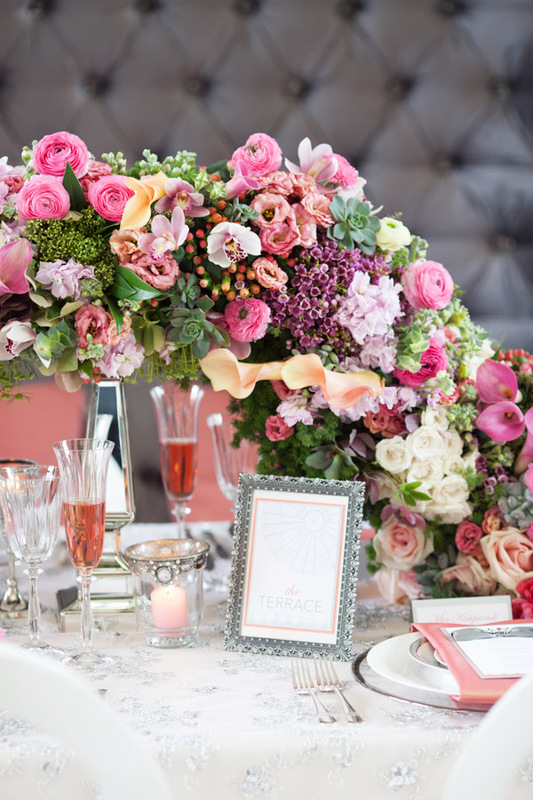 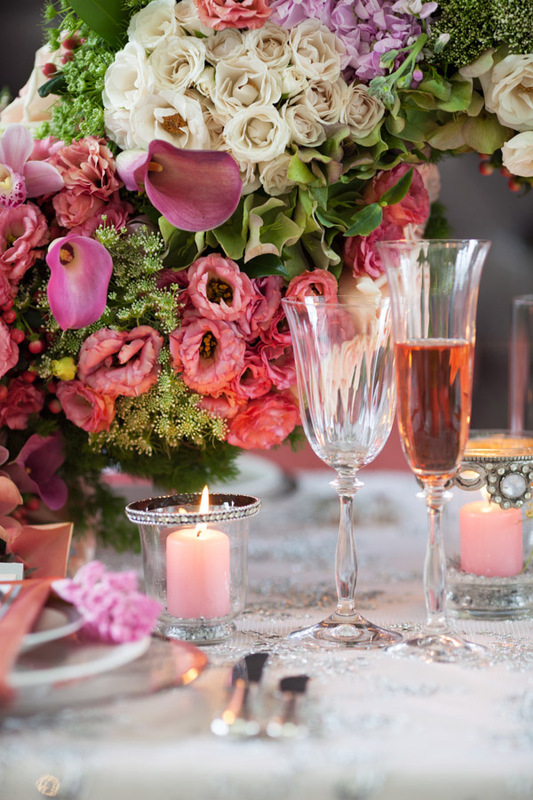 This lush table setting and stunning florals is a showstopper! 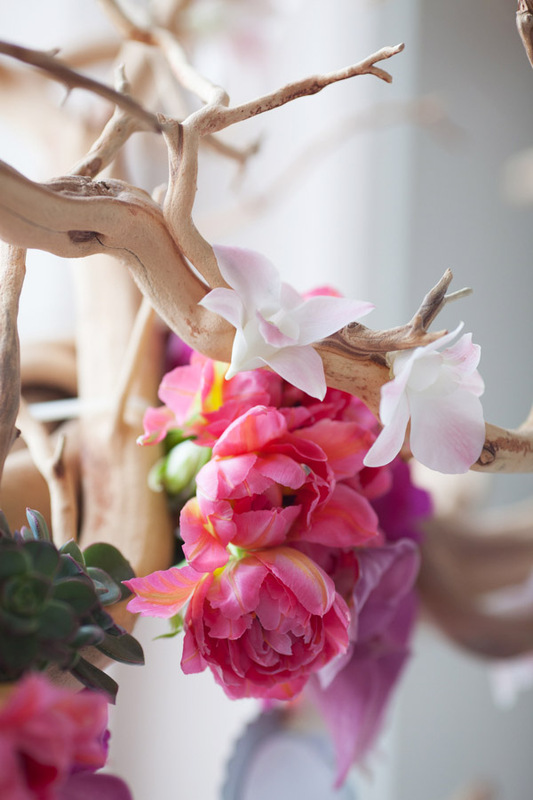 I love the colour combinations of peaches, corals, pinks, purples and green. 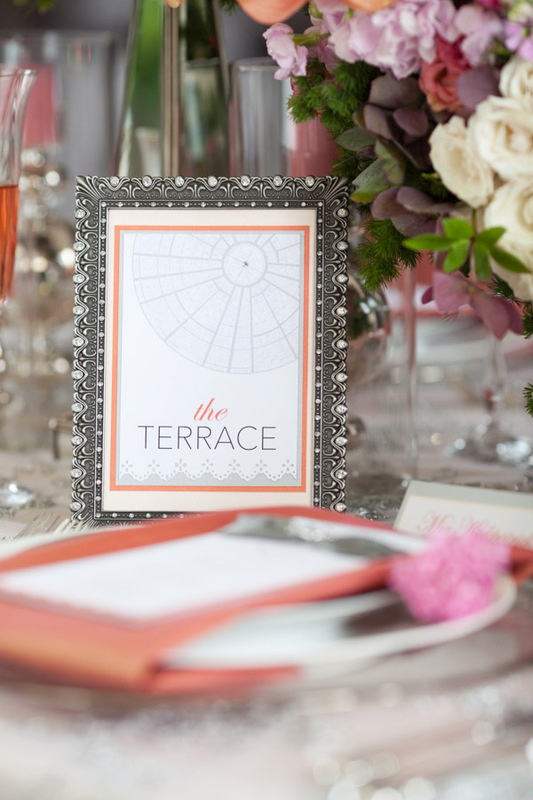 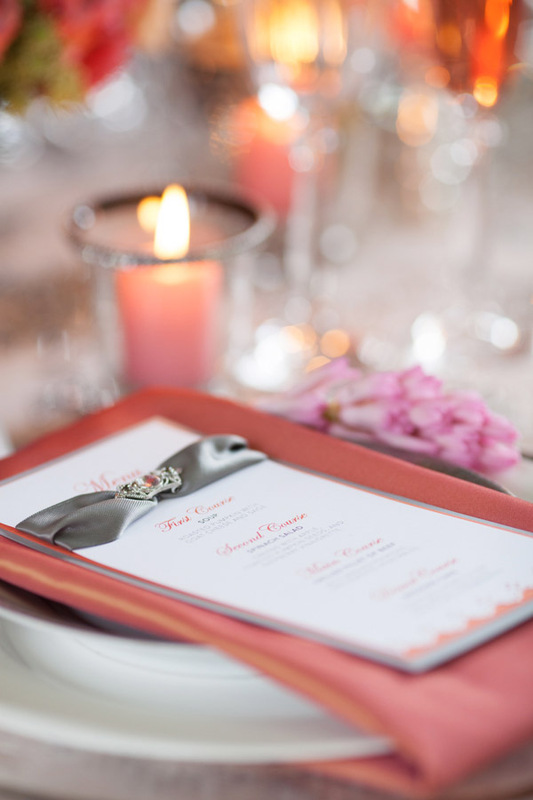 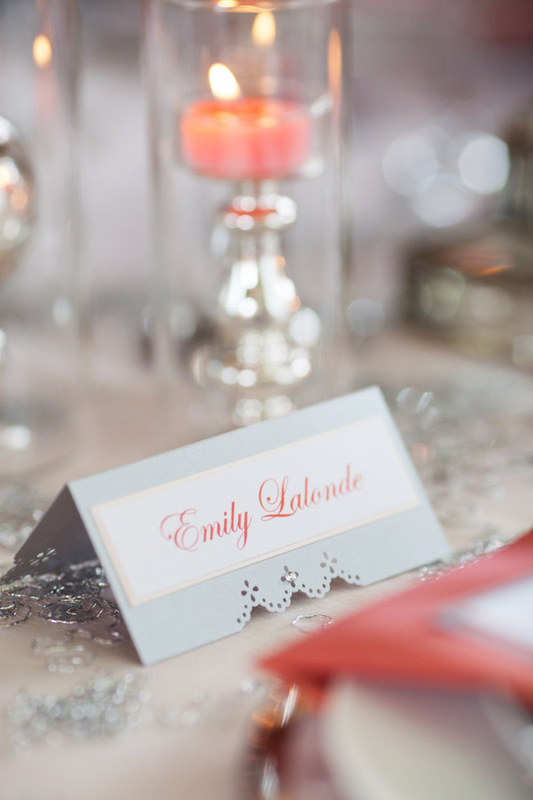 A lovely menu designed by Katie Williams Design Co. Beautiful & elegant with a silver & coral colour palette. 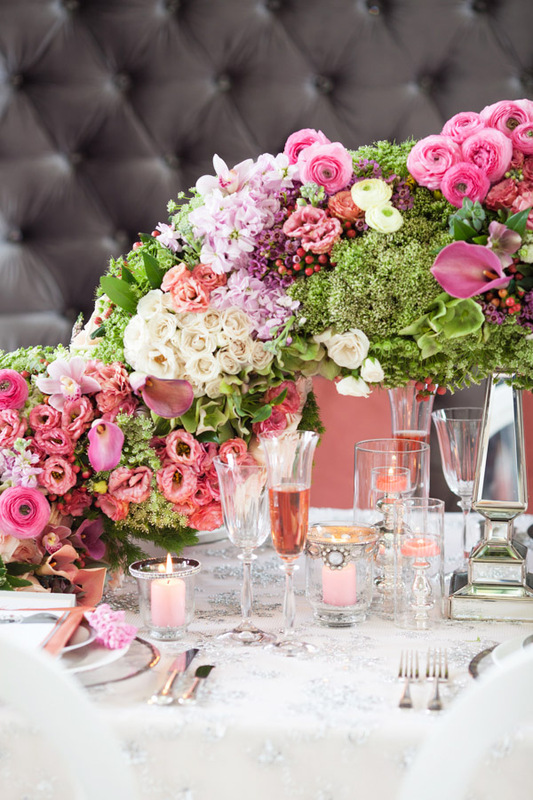 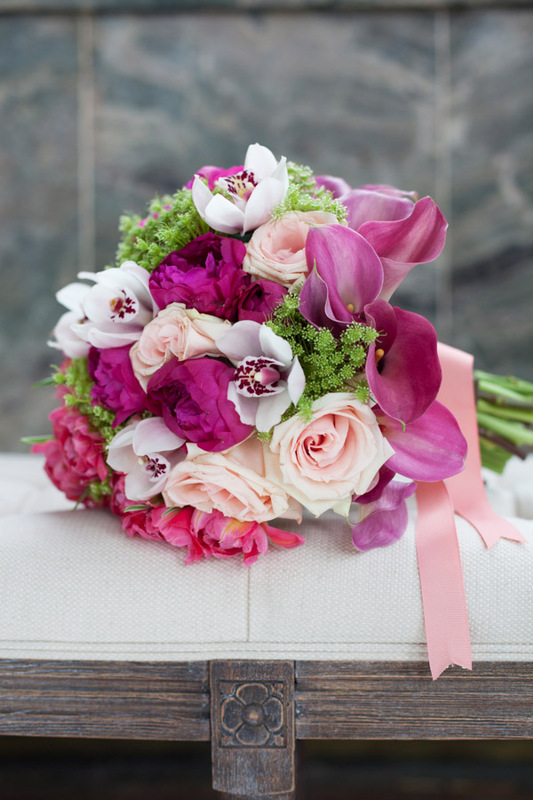 I love the soft coral, purple, white, green & pink in the floral design. 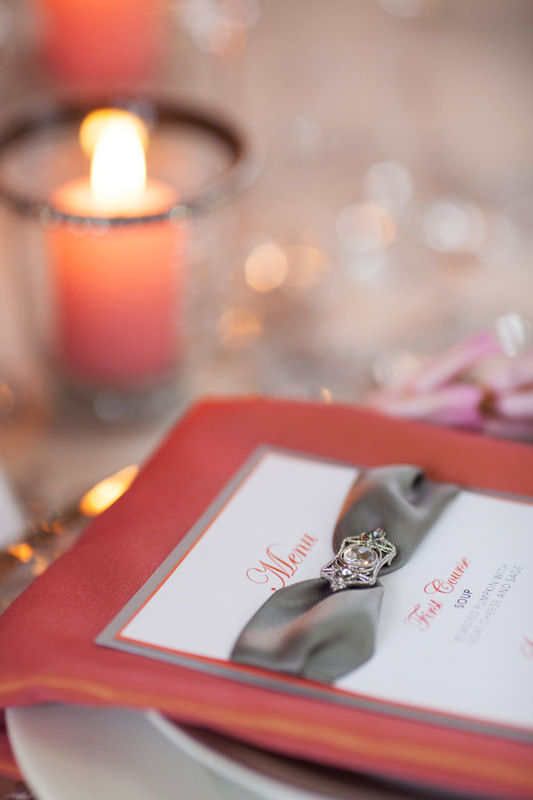 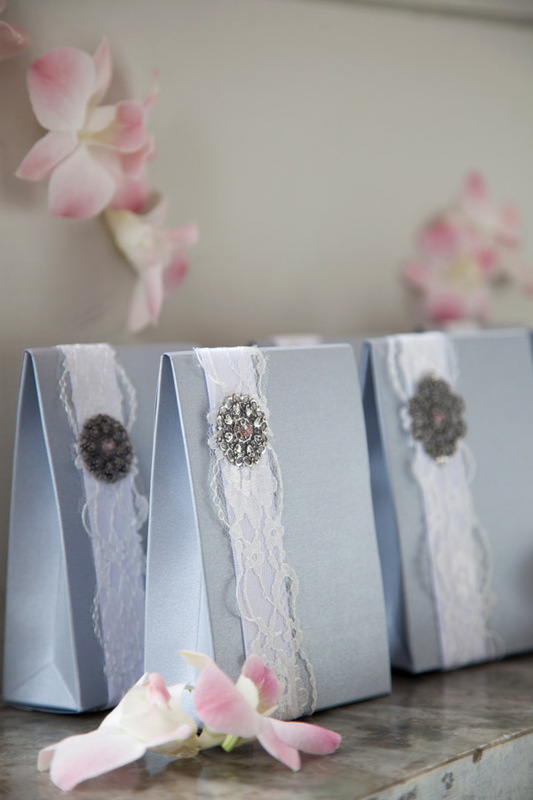 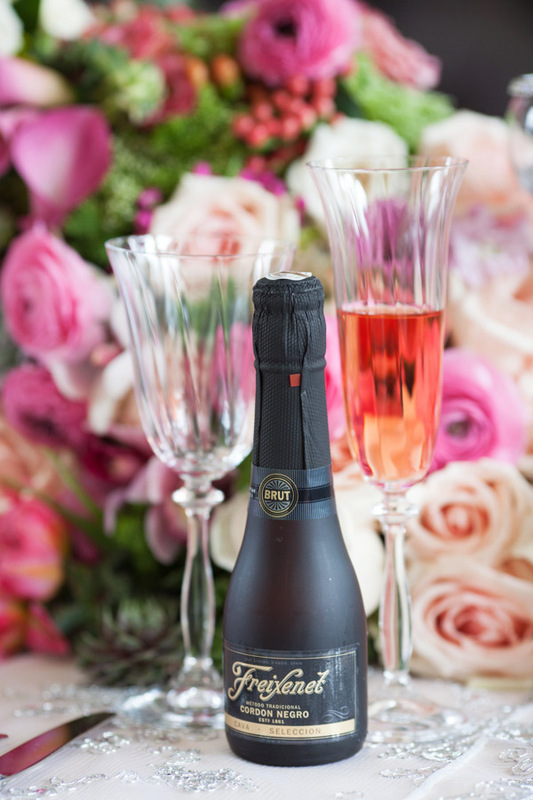 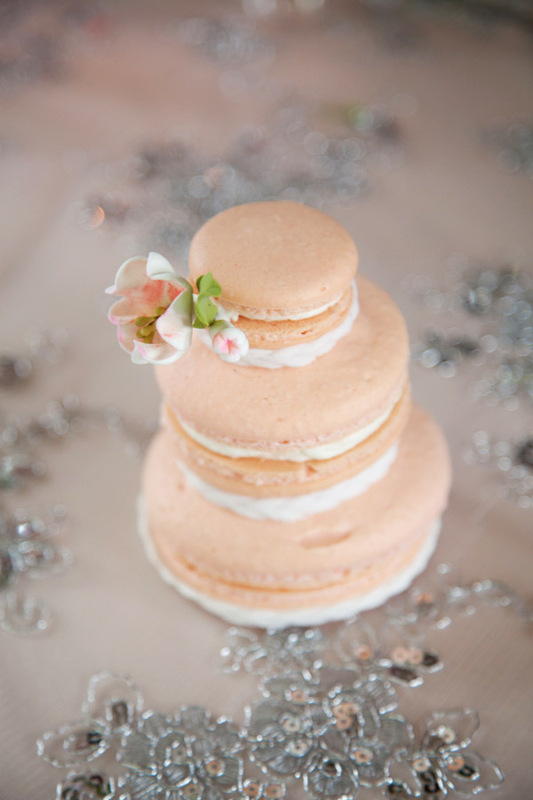 Here are a few more images from this romantic styled wedding shoot. 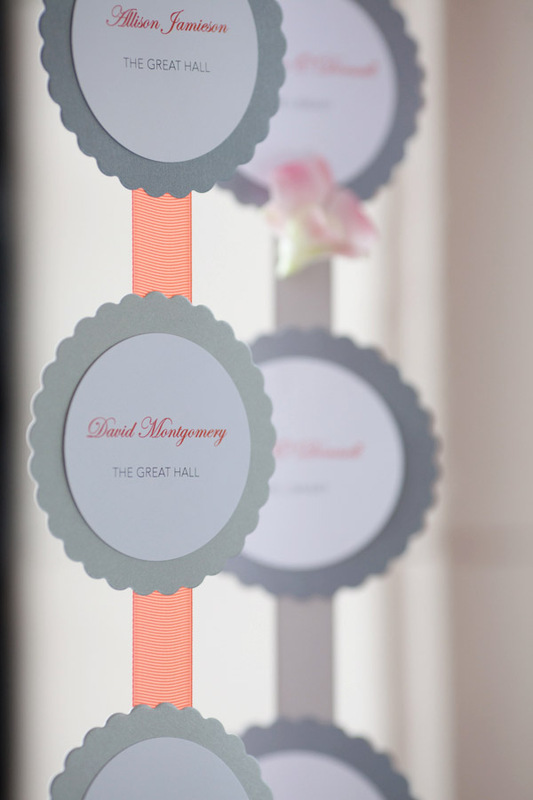 Invitations: Katie Williams Design Co.